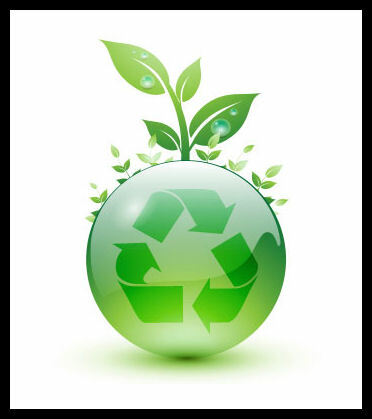 The Fibertech tries to do its part for the environment by going green with the use of as many recycled products as possible. Disposal of bathtubs, showers, sinks, and tiles are an overwhelming problem for our landfills. Let us refinish your bathtub or shower or reglaze your tile and you'll not only save money, but you'll also be helping to save the environment and protect our land and wildlife!